Boris Castro was born in 1984 in Iquique, Chile. For many years Boris has been interested in electronic music. 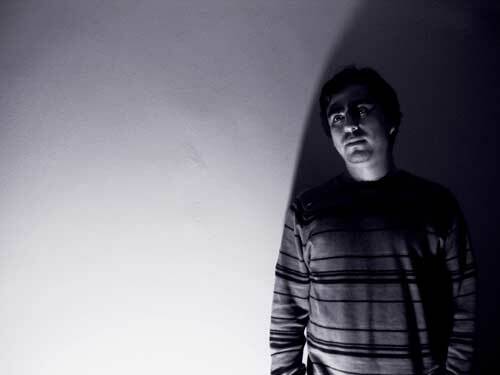 He presents Minimal and vanguardist sounds with a touch of elegant house. These sounds is what creates his success and also creates an addiction in the crowd to hear more of his sets. captivate the vanguard sounds that he is in search of.